Whether it's for storage or transportation, the set of five pandanus storage boxes are robust and durable for everyday use. 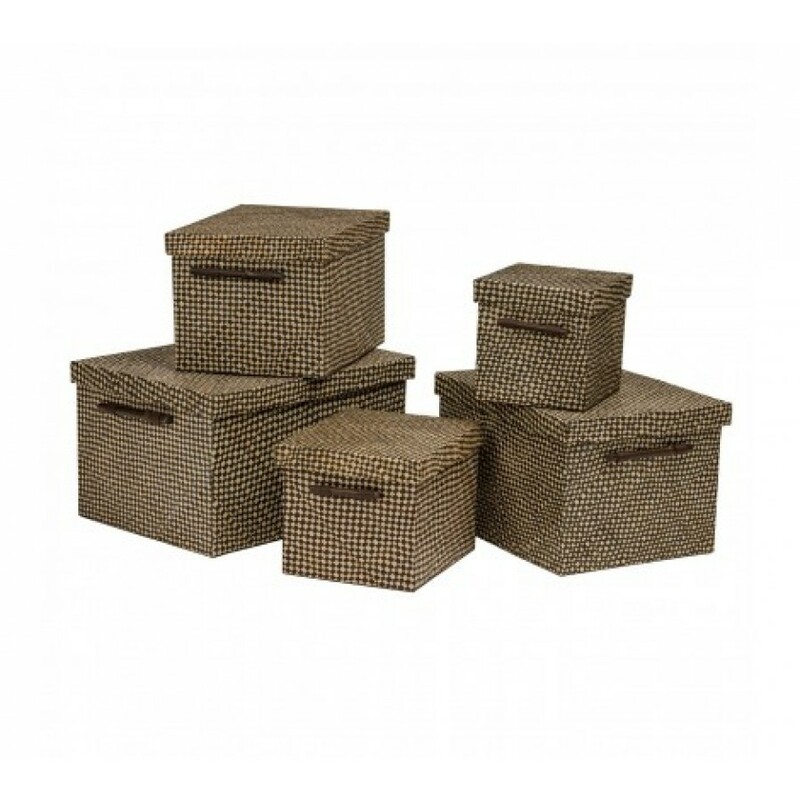 Each box, small, medium, large, XL and XXL is made from the woven fibres of the pandanus plants which have been used for centuries in the Pacific and is still used today because of its durable nature. 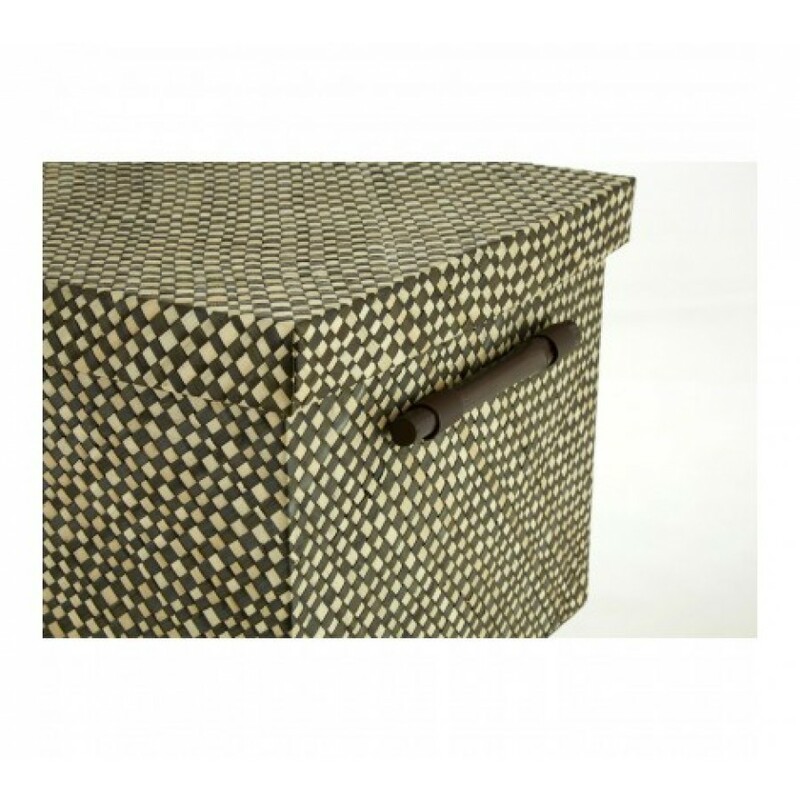 The boxes feature lids helping to keep their contents safely protected, while the combination of black and natural colour will complement most decors making it suitable for use in any room. Perfect for storing clothing, linen, toys and knick-knacks keeping your room clutter free. Bamboo handles are securely attached making it easy to carry when required. 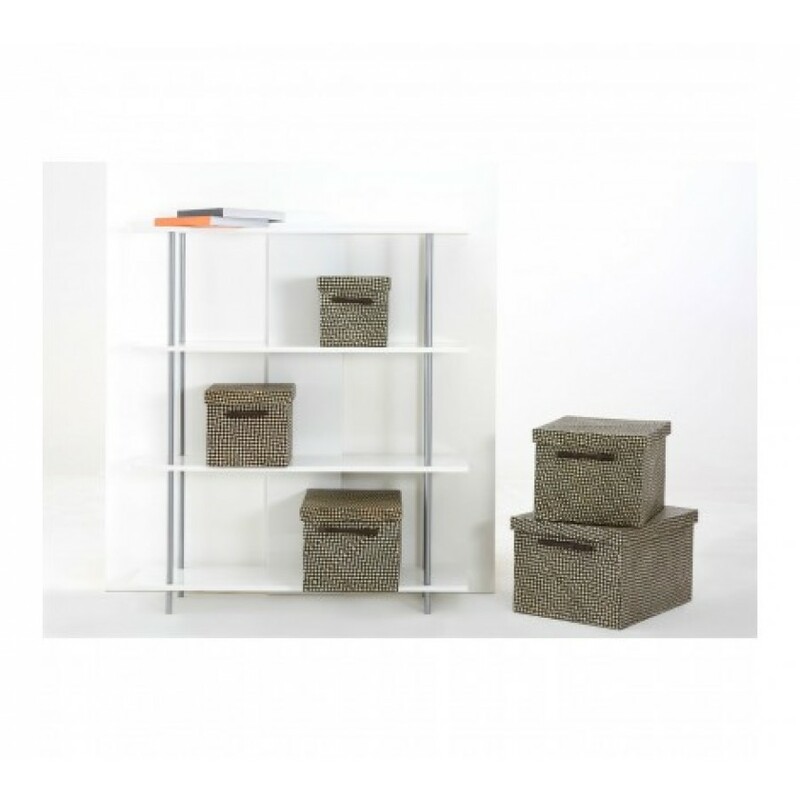 A practical and stylish set, the 5 storage boxes are ideal for keeping your home tidy and organised.